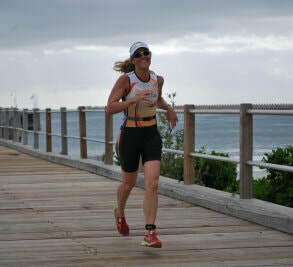 Read the recap of each race as seen through the eyes of race director PT. 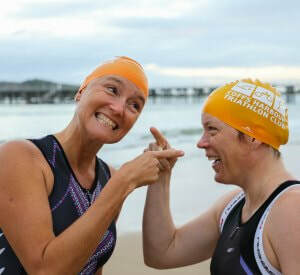 Join the Coffs Tri Club on tour when we head north to compete in the Byron Bay Triathlon on 11 May 2019. 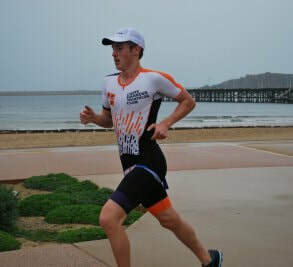 The season is just about over but we have the opportunity to do one more race - if we can get the volunteers. Please head to the duty roster for the 28/4 if you can help out. Race results are published the day of the race. Check out all the latest news, sign up for our newsletter and follow us on Facebook. 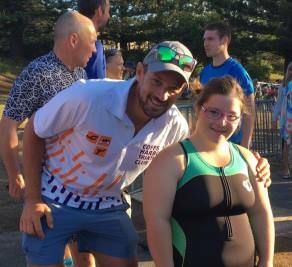 Coffs Tri Club are one of the largest sporting clubs on the Coffs Coast and pride ourselves on being a fun, friendly and social club. We stage races every fortnight between September and April and welcome athletes of all abilities. 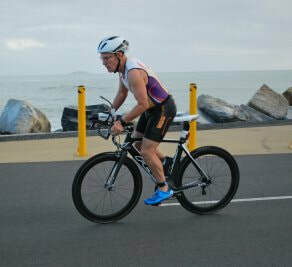 Coffs Tri Club also supports other local events including the bcu Coffs Tri held in March.